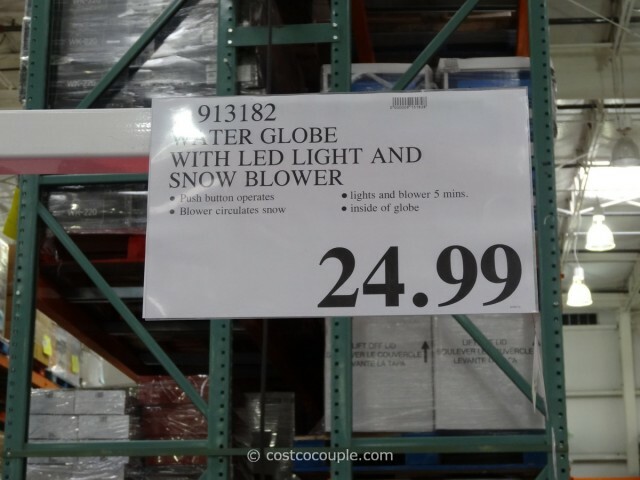 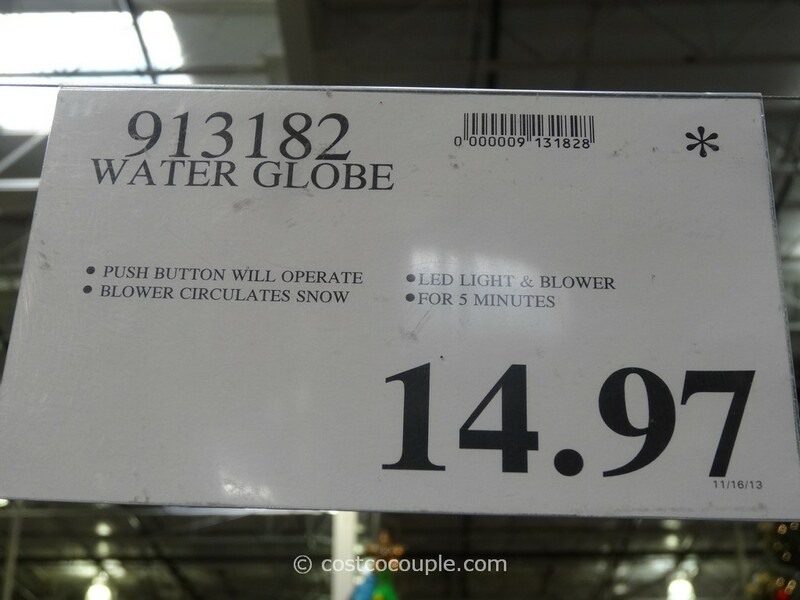 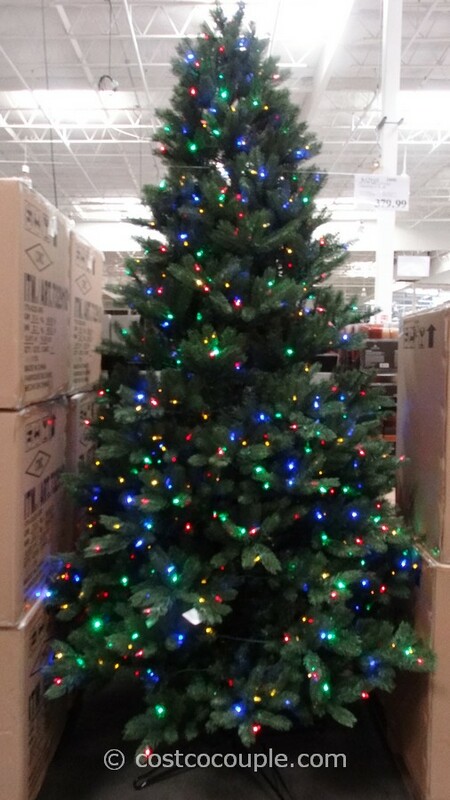 UPDATE 12/07/13: Spotted the Holiday Water Globe now priced at $14.97. 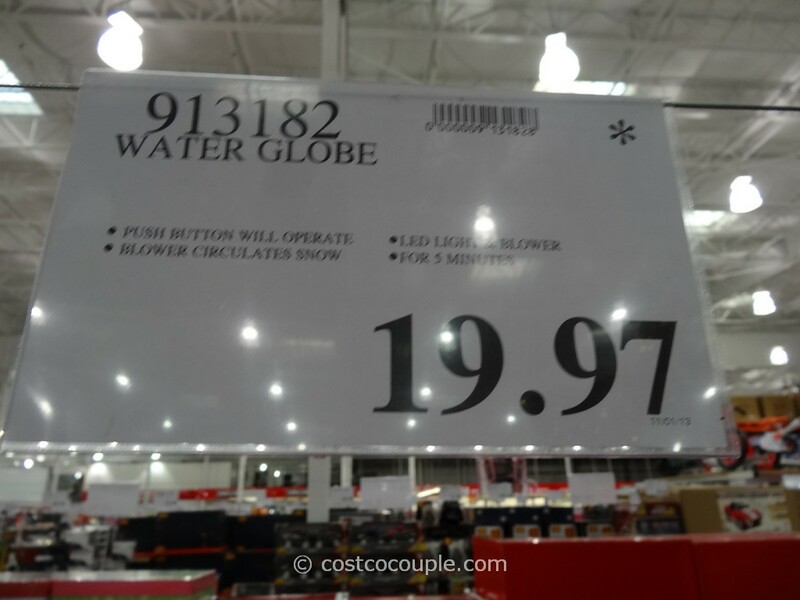 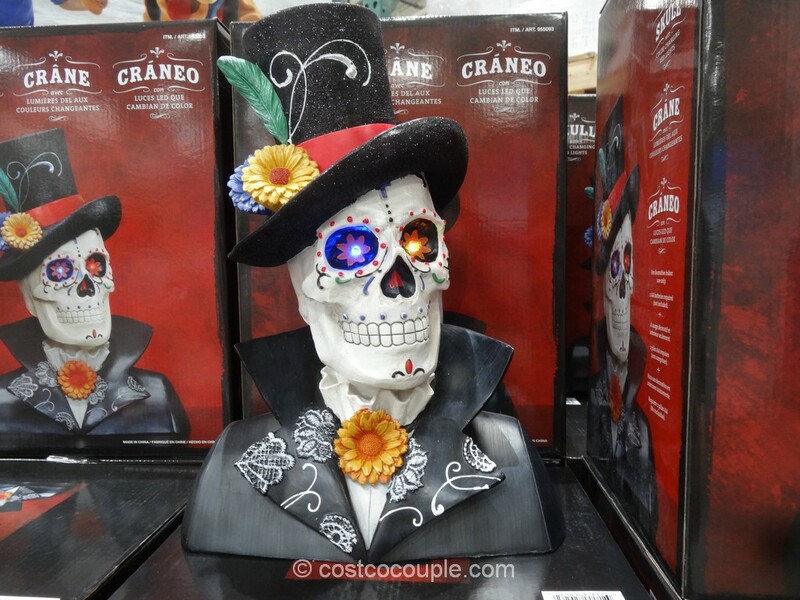 UPDATE 11/20/13: Spotted the Holiday Water Globe now priced at $19.97. 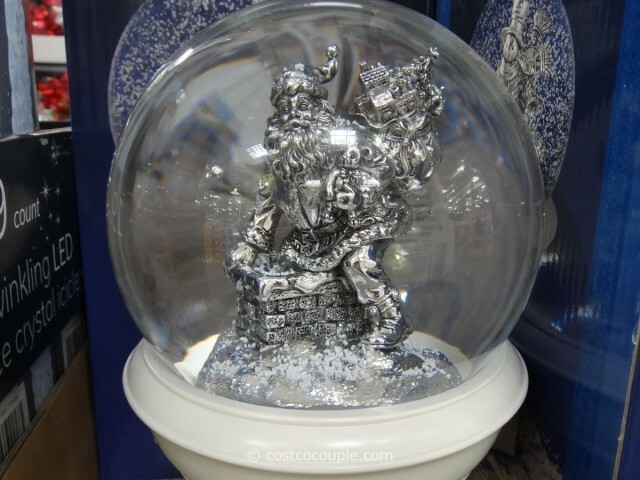 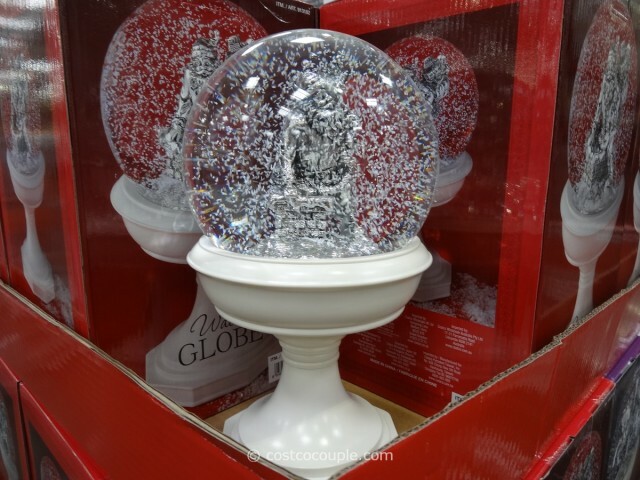 With the press of a button, a hidden blower circulates the snow inside the Holiday Water Globe and creates a stunning display. 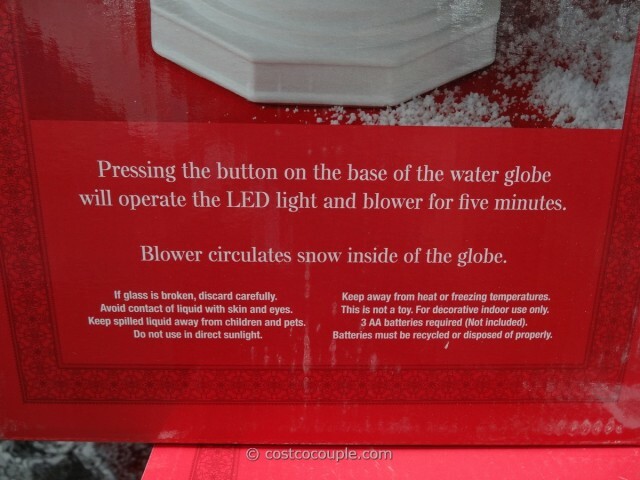 In addition to the blower, pressing the button located at the base of the water globe also operates an LED light and both the blower and light will stay on for 5 minutes. 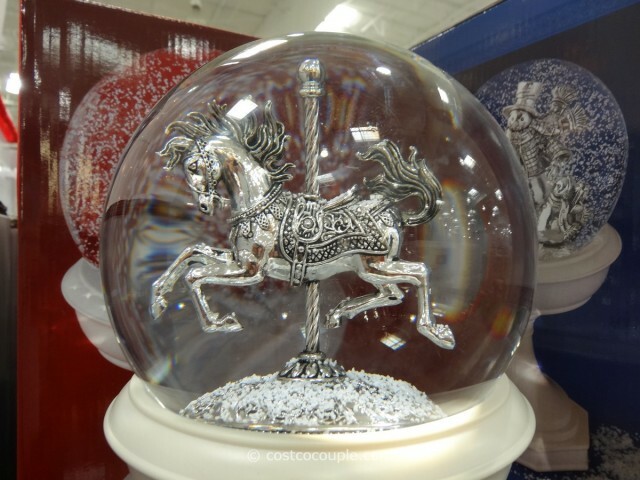 There were at least 3 designs spotted to the water globe – Santa on chimney, Snowman and Carousel Horse. 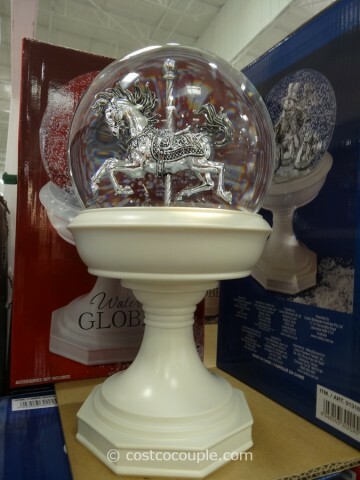 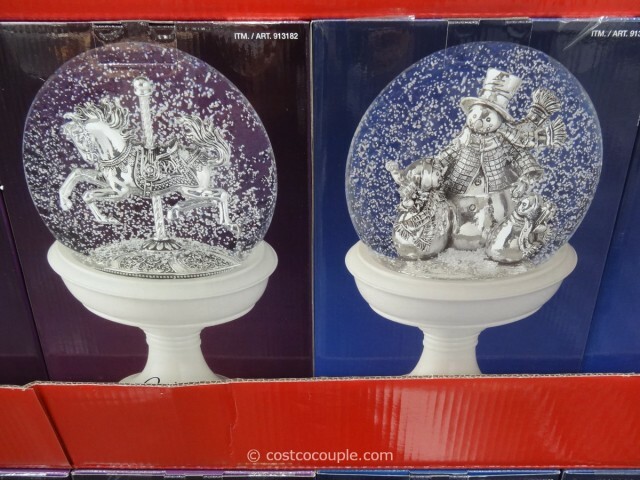 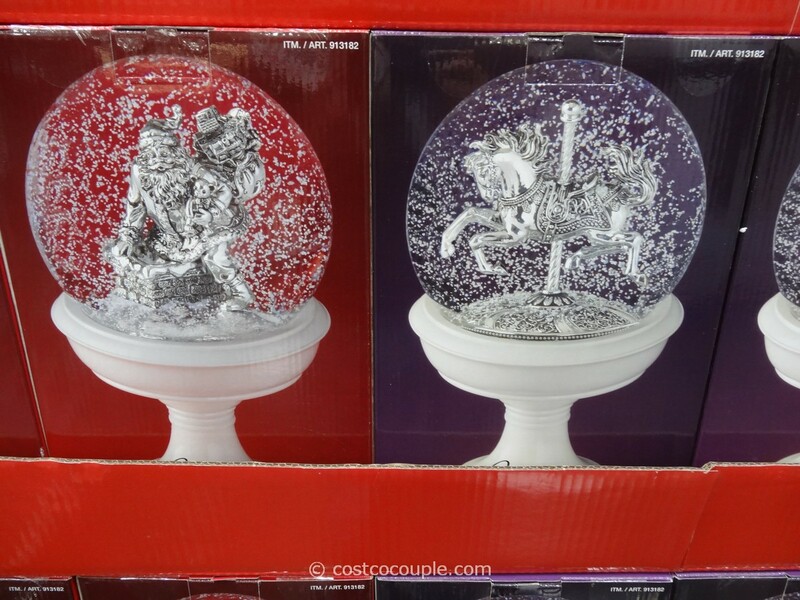 The Holiday Water Globe is priced at $24.99. Will you be buying this item? 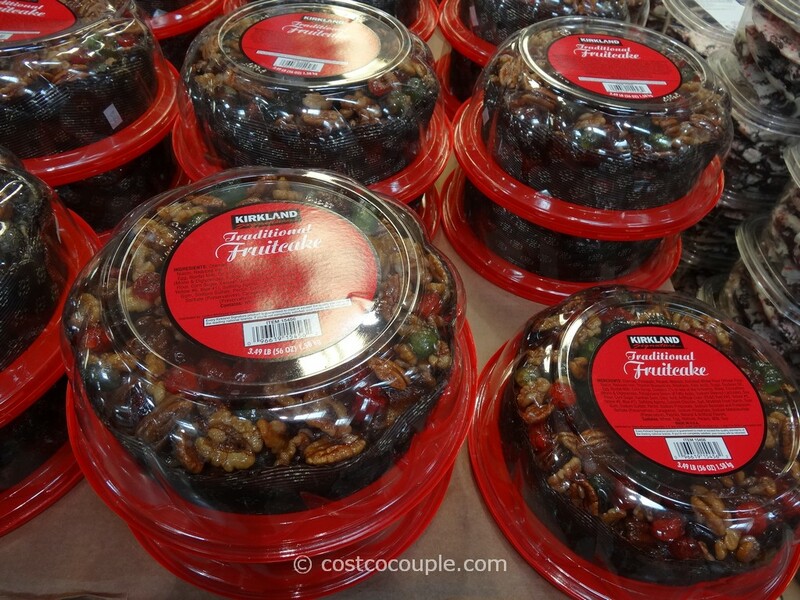 Or have you bought one in previous years?